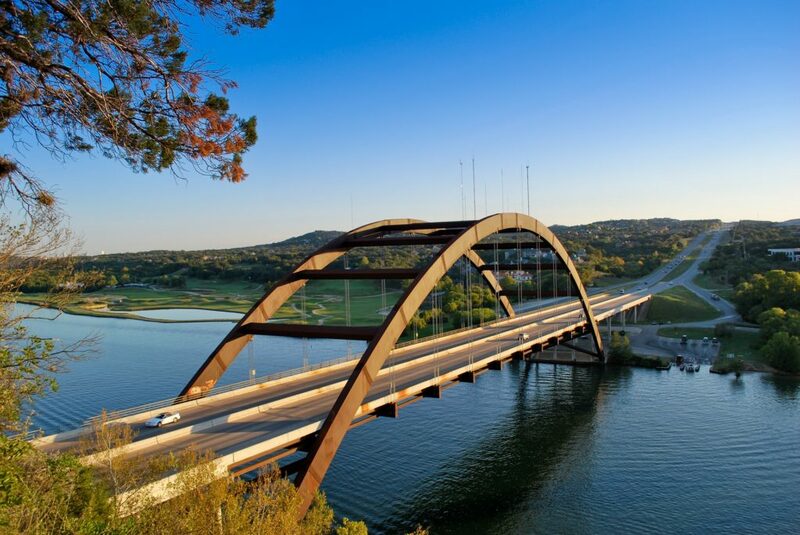 As of 2000, Barton Creek is the wealthiest location in Texas by per capita income with a population of at least one thousand. A portion of the CDP is in the Eanes Independent School District. Residents are zoned to Barton Creek Elementary School, Westridge Middle School, and Westlake High School (Texas). A portion of the CDP is in the Austin Independent School District. The portion is zoned to Oak Hill Elementary School, O’Henry Middle School, and Austin High School.